New Delhi : Under normal circumstances no refund is granted on confirmed, RAC and Wait-listed tickets after the departure of the train. With effect from 12 November 2015, certain provisions of Railway Passengers (Cancellation of tickets and refund of fare) Rules have been amended and comprehensive Railway Passengers Rules 2015 have been notified through Gazette Notification G.S.R. 836(E). dated 4 November 2015. This information was given by the Minister of State for Railways Manoj Sinha in a written reply to a question in Rajya Sabha on 11 December this year. 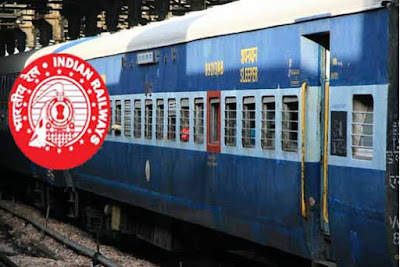 Important changes made in Railway Passengers Rules are as - Refund on cancellation of unused confirmed tickets; If confirmed ticket is presented for cancellation upto 48 hours before the scheduled departure of the train, per passenger minimum cancellation charge is levied. If confirmed ticket is presented for cancellation between 48 hours and upto 12 hours before the scheduled departure of the train, 25% cancellation charges is levied subject to minimum flat cancellation charge. If confirmed ticket is presented for cancellation between 12 hours and upto 4 hours before the scheduled departure of the train irrespective of distance, 50% cancellation charge is levied subject to minimum flat cancellation charge. Refund on confirmed ticket is granted only upto 4 hours before the scheduled departure of the train. Refund on cancellation of unused RAC or Wait-listed tickets/Partially confirmed tickets; When RAC or Wait-listed ticket/Partially confirmed tickets is presented for cancellation, the refund of fare minus clerkage charge is made upto 30 minutes before the scheduled departure of the train. 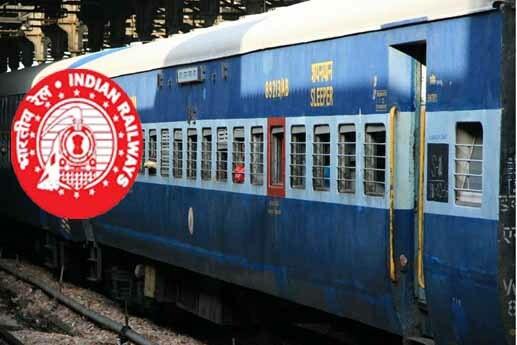 Certain provisions of Railway Passengers Rules have been amended to check bogus claims, to facilitate provision of Mobile ticketing as well as paperless ticketing, discourage last minute cancellation resulting in seats/berths going vacant etc. The amendment in refund rules became necessary to adapt to changes/developments in the ticketing systems.